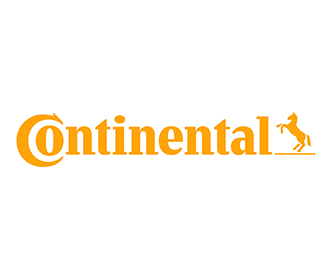 Continental is one of the world’s leading manufacturers for commercial and industrial vehicle tyres. 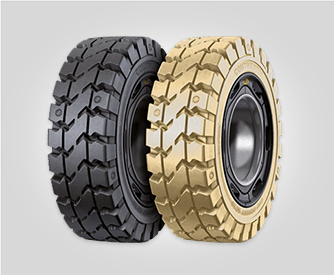 Continental speciality tyres division produce tyres for a variety of applications, characterised by different vehicles, road conditions and driver behaviour but all to the same OE high quality standard. 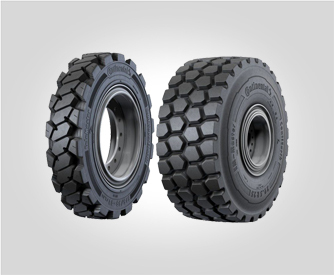 Continental specialty tyres range covers heavy duty tyres for industrial off-road equipment such as excavators, fork lifts and slag pot equipment.